The Calusari, an historical Romanian fraternal sect, were believed to be able to cure the victims of fairies with their magical, flying dance called the Calus. 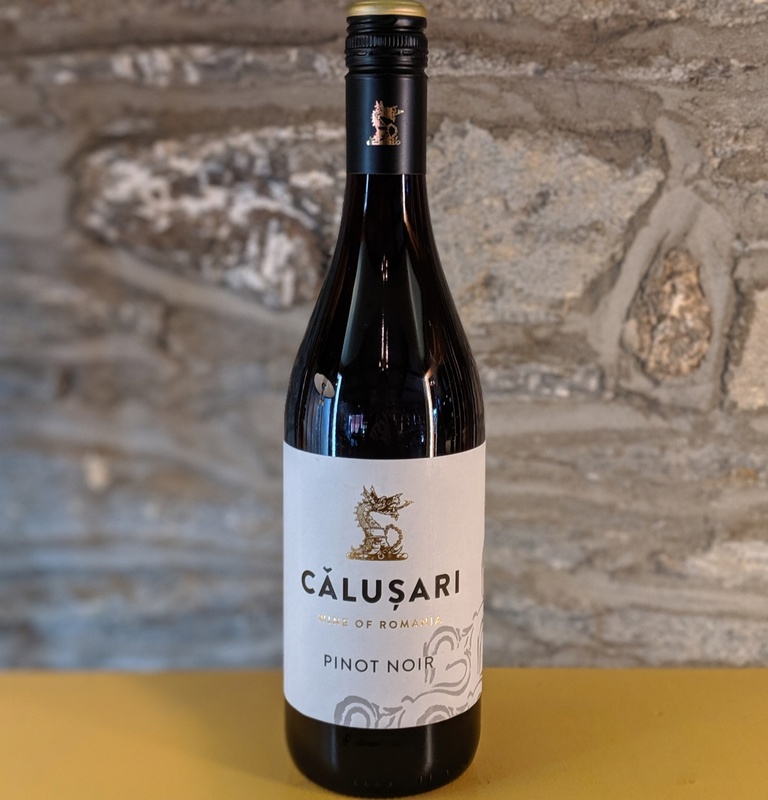 With a nod to Romania's rich cultural heritage but with a clear vision of the future, the wines of Calusari are a true taste or modern Romania.<br> <br> Light, soft and welcoming nose of autumn fruits.  Soft smooth & spicy flavours throughout with generous soft red fruit flavours & a lovely elegant finish. Can be served cool with fish or at room temperature with game or spicy foods. The Calusari, an historical Romanian fraternal sect, were believed to be able to cure the victims of fairies with their magical, flying dance called the Calus. With a nod to Romania's rich cultural heritage but with a clear vision of the future, the wines of Calusari are a true taste or modern Romania.